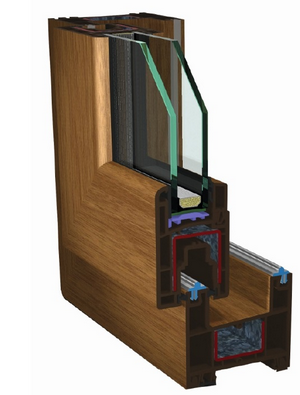 Profile PONISTRA 2D has six chambers and outer sealing system (two seals). Construction depth is 74 mm. More info about PONISTRA 2D profile here. 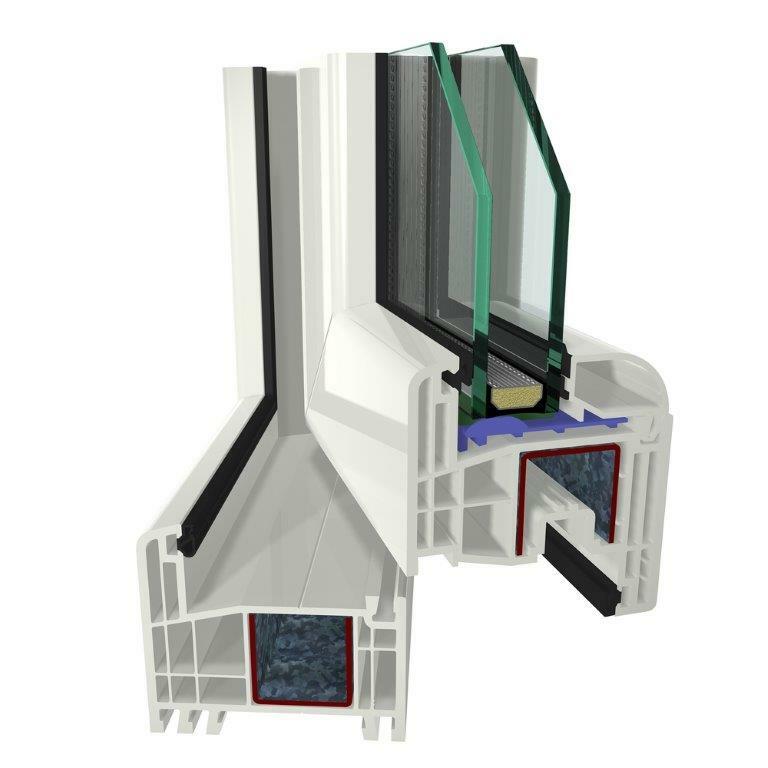 Profile PONISTRA 3D has six chambers and outer sealing system (three seals). Construction depth is 83 mm. More info about PONISTRA 3D profile here. More light, more air, more space. This motto applies for slide windows in which window wing never goes into the room but slides effortlessly on to the side even with large elements. 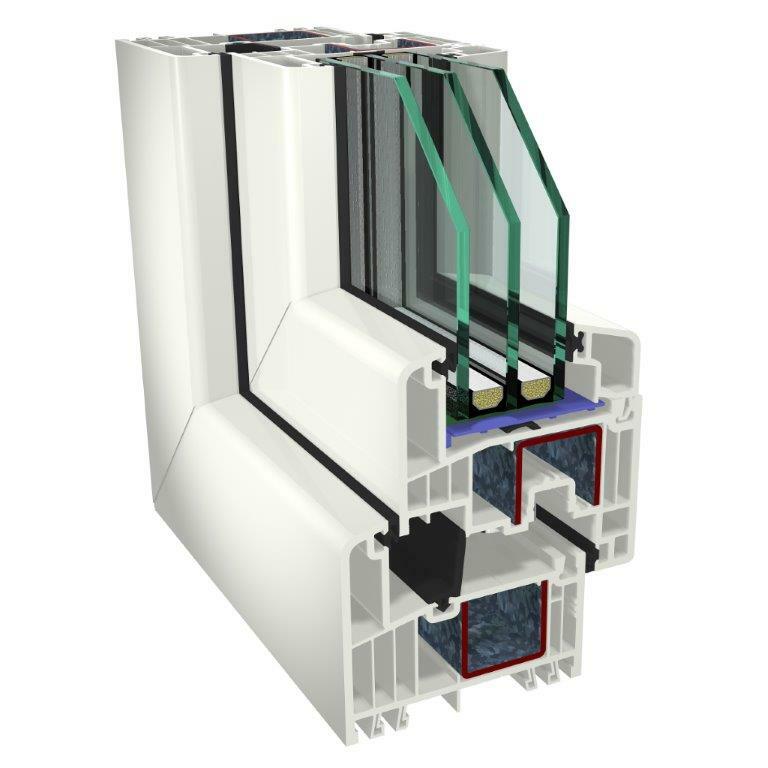 Download PONISTRA Slide Window brochure.